Hello, hello! 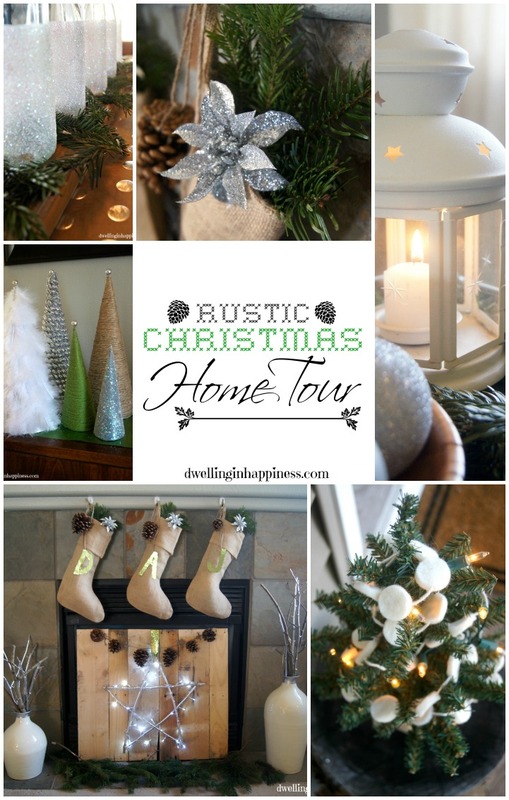 I’m SO excited to finally be sharing with you my Christmas Home Tour! 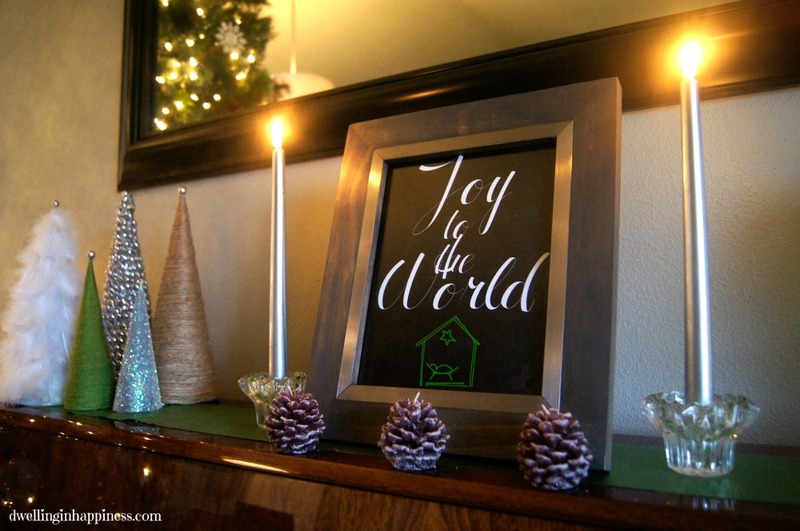 Hosted by the lovely Kendra from Joy in our Home, 18 other bloggers and I have come together to each bring you a special peak inside our homes during this holiday season, and I gotta say, it’s been SO fun seeing all these lovely ladies’ Christmas decor!! On a personal note, this year I have some special and meaningful touches throughout my decor. Sadly, my sweet grandma passed away this last weekend. It’s been a rough few days, but with such a great and close family, we’re all banding together and getting through it. She will be so incredibly missed; but I know she’s in such a better place. So, I’ve added several things in Christmas decor that my grandma had either made, or given me. Though some of it may not match my Christmas decor “style,” it’s my way of remembering and honoring her this holiday season. This year I went rustic glam for my decor. You’ll see lots of sparkle throughout my house. Now…onto the tour! 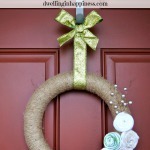 You’ll see my Rustic Glam Christmas Wreath I made last week on our front door. I love that green glittery ribbon! We didn’t do much decorating this year on the outside of our house. Ok… we didn’t do any decorating on the outside of our house. But, I DID decorate this cute little mini tree from the Target Dollar Spot! I added some lights, a felt garland, and perched it on a little stump next to my front door. Festive, right? After we say our greetings and you come in, you’ll see our entryway table all decked out. I’ve added some greenery and some LED lights, as well as some glittery and shiny silver ornament balls to a vase. My friend Remington got all dressed up for the occasion! 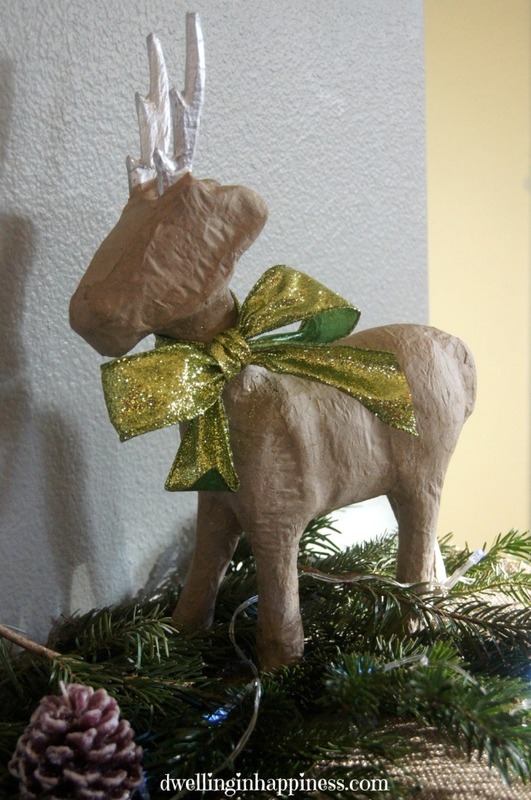 He put on his green glitter bow, and his antlers got a fresh coat of metallic silver paint. He’s standing quite proud. 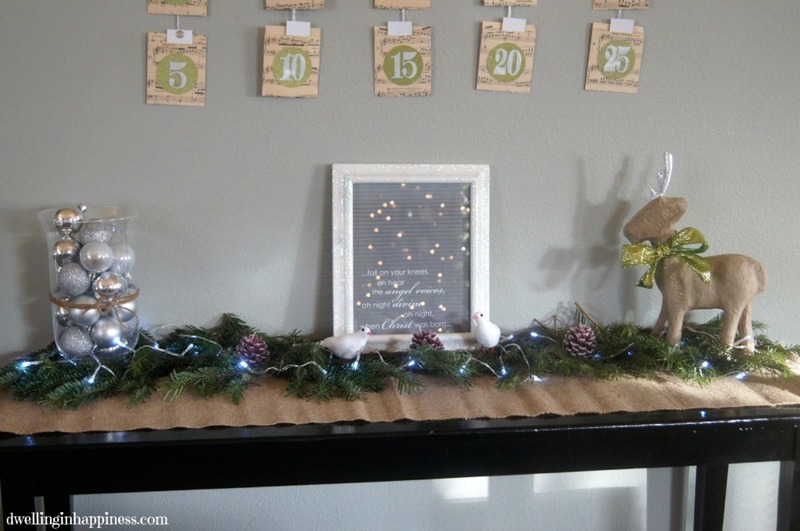 Directly above the table you’ll see my Bible Verse Advent Calendar I made, as well as my Rustic Pinecone and Wood Christmas Garlands. 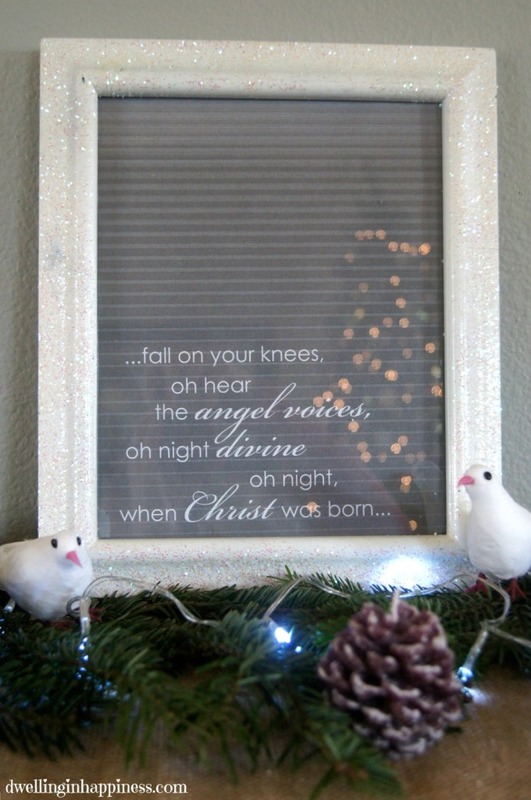 This is my favorite Christmas song, and I love it framed on the table. I mod podged glitter all over the white frame for extra sparkle. You can’t forget the pair of turtle doves, too! As you continue into my living room, you’ll see all the rest of our Christmas decor. Our house isn’t very big and our living/dining room and kitchen are all attached in one great room. We spend about 95% of our time right here in this area. I mean, that couch is sooooo comfy and cozy! My Grandpa is a woodworker, and my Grandma just loved to craft and paint, so they made us ornaments every year since we were born. In fact, that little teddy bear one was made for me in 1985! These are so special and hold so many memories. I’m so happy I get to share these with Jade. yes, more sparkle. And feathers! I just LOVE this printable my sister made me! She has an Etsy store called Printables of Love. She has such cute Christmas prints, too! 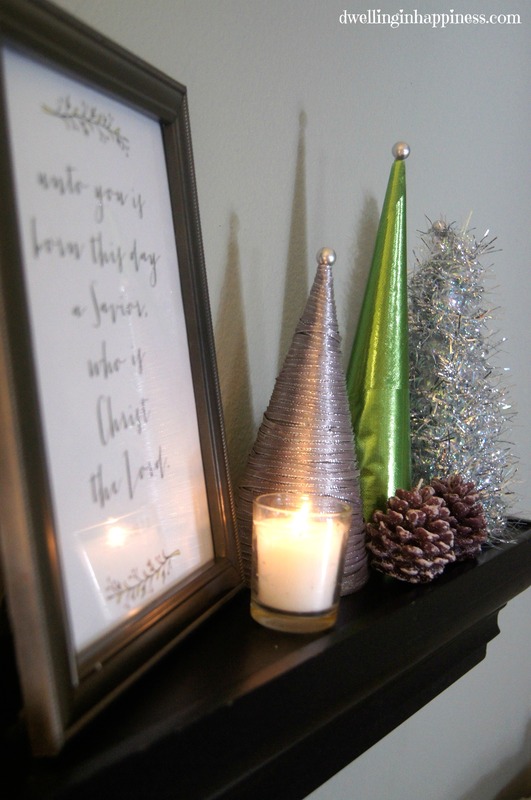 My little wall shelf behind the couch got dressed with a little Christmas vignette; a printable and more handmade trees! I made letters by just cutting them out of cardboard and adding some green tulle fabric. My Grandma gave me this pretty wired angel a few years ago. It was gold, but chipping badly, so it got a coat of metallic spray paint. My Grandpa also made the wooden bowl the silver ornaments are sitting on. I just love his woodwork projects! This is where we’d be chatting and drinking a steaming cup of hot cocoa. With marshmallows. And Peppermint Schanpps. We do it up right around here! We might be getting a little hungry so we’ll take our spiked hot cocoa to the dining room; which is 4 steps away. I found this shiny wrapping paper with silver polka dots that I knew was the perfect addition to my centerpiece. I made these glittery wine bottle candle holders last year, and they look so pretty lit up in the evenings with the Christmas tree lights on! My Grandpa made the little wooden reindeer awhile back, and it’s just too cute. The little teddy bear was my Grandma’s. She had such a thing for teddy bears. She literally had around 100 or more all over her house. Jade got so excited when I put it out! 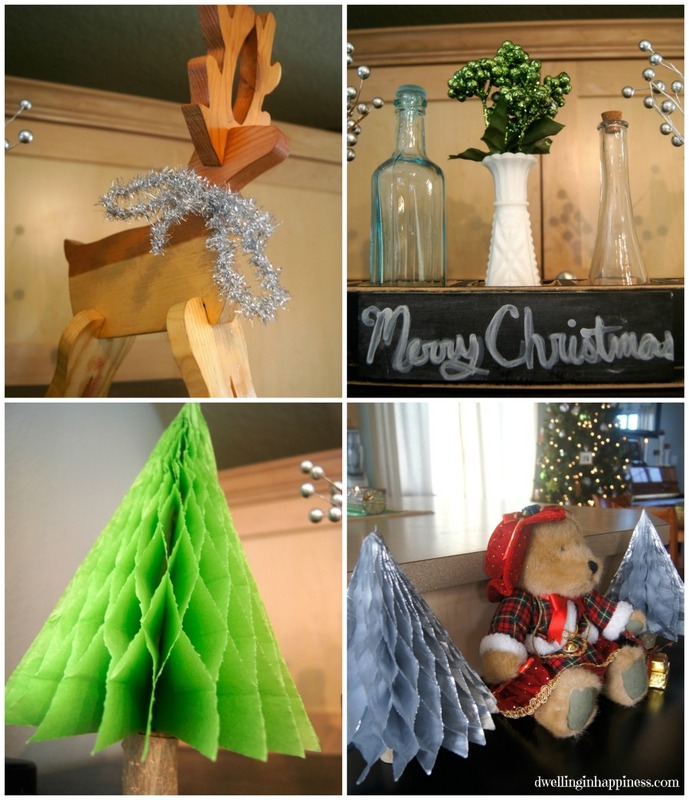 I also have my super simple Honeycomb Christmas Trees on display. Well, sad to say but our hot cocoa is all gone and it’s getting late. I’m SO glad you stopped by for a tour and visit, I had so much fun! 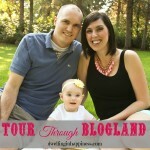 You are also invited to visit and tour 18 other blogger’s beautiful homes!! 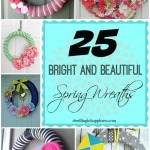 Take a peak at them below; you will be blown away at these ladies’ creativity and talent in decorating! Thank you again SO MUCH for stopping by and taking the time to tour my home. I hope it left you with some inspiration and Christmas cheer! Have a lovely rest of the week! I link up at these fun parties! Amanda, I’m sorry to hear about your Grandmother, and it’s so sweet that you have those special touches in your home! 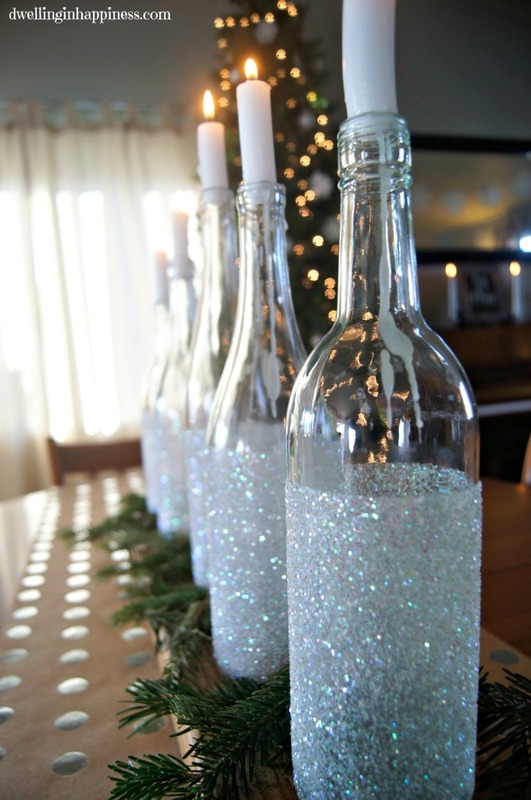 I also really love the glittery wine bottle idea! So pretty! Thank you, Karen! That means so much! 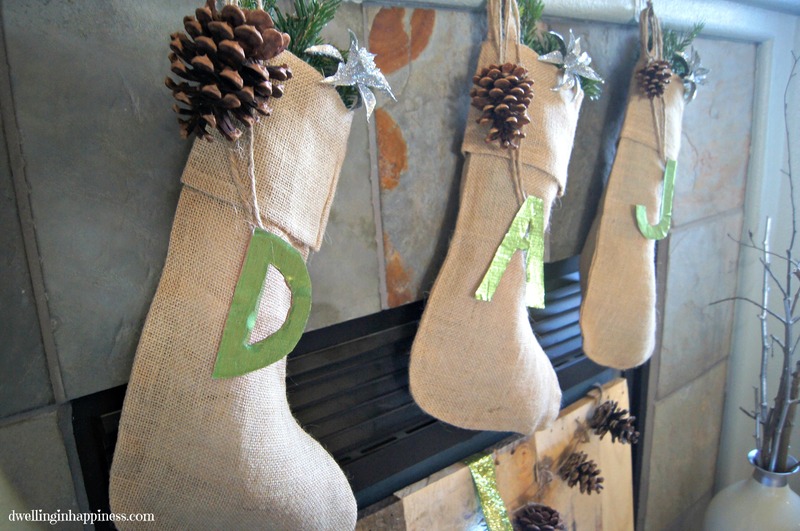 I love those glitter bottles too, I almost want to keep them up year round!! 🙂 Hope you have a great day! Amanda, I love it! your centerpiece is amazing! so simple, yet gorgeous. 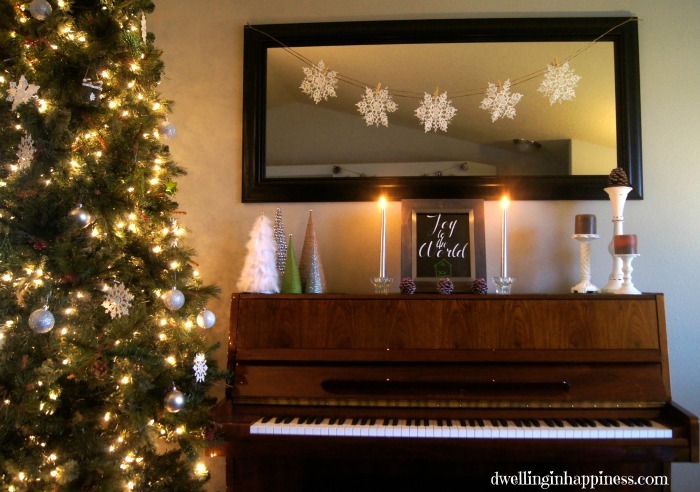 Your home makes me just that much more excited that it’s the Christmas season! Thank you so much, Rebekah! I think that centerpiece is my absolute favorite decoration! I just love the sparkle. 🙂 Hope your week is going great! Amanda – your home is beautiful. I love your rustic touches and sentimental additions of your grandmothers handiwork – what special memories you have. So happy to be sharing this tour week with you. First off, I’m sorry to hear about your grandmother. She obviously touched your life with kindness and love, and I love that you honored her in your tour. Secondly, your home is beautifully decorated. I love all of your DIY projects. Thank you so much for sharing it with us! Your home is lovely, Amanda! Those glittery candles on your table are beautiful! I think it makes it all the more special with memories tucked in here and there of your Grandma! 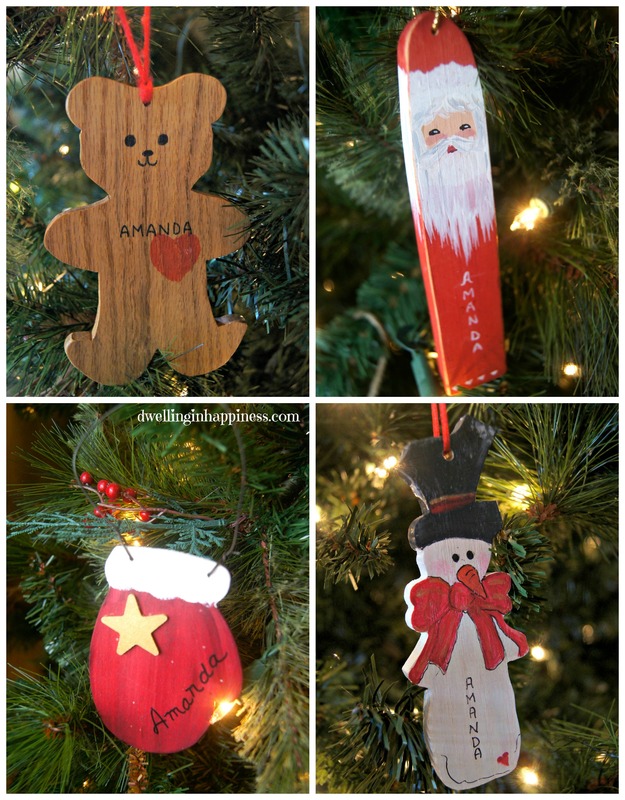 Those ornaments are definitely keepsakes and so special! Hugs my friend! Thanks, friend!! And I agree, it definitely makes it all a little more special with handmade touches from my Grandma! Thank you so much for asking me to be a part of your home tour, I had so much fun participating!! 🙂 Happy Wednesday! Love the rustic look! 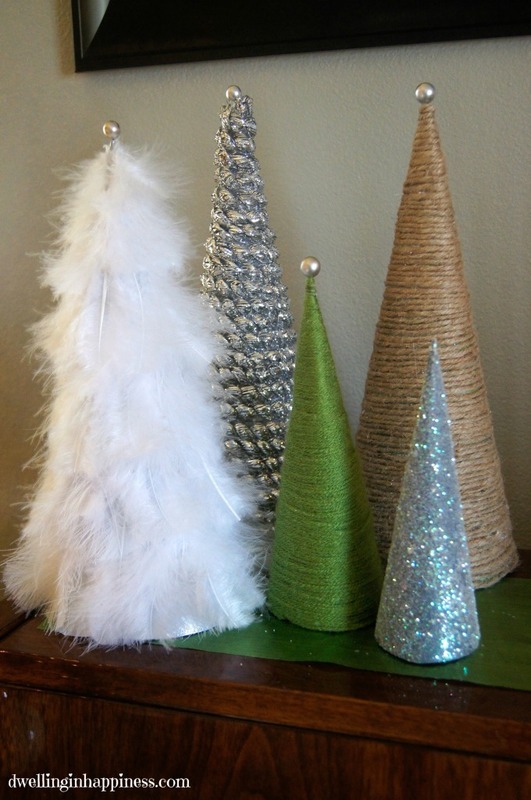 I need to make some of those cute DIY trees for my home next year! Lovely home! 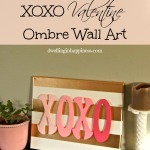 See you on the blog hop tomorrow! It all looks so perfect and cozy!!! LOVE those pretty little cone trees!!! Love it! 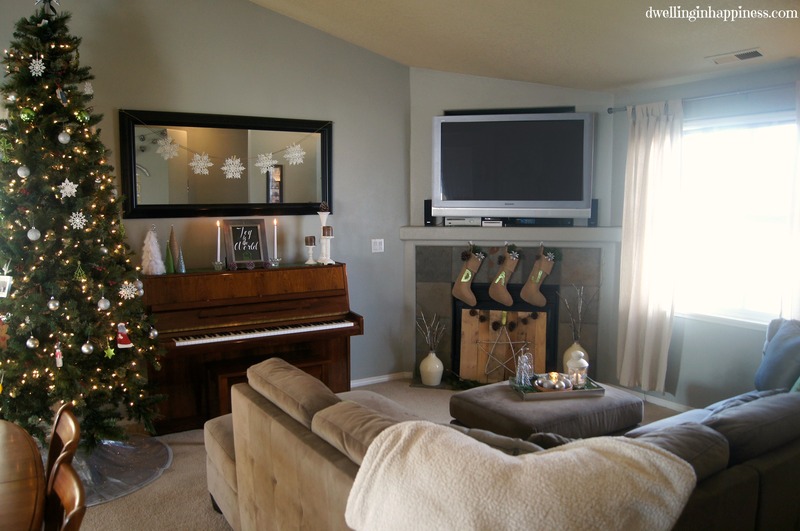 🙂 I especially love how you used neutral colors to decorate for Christmas (I’m a big fan of doing that too)! 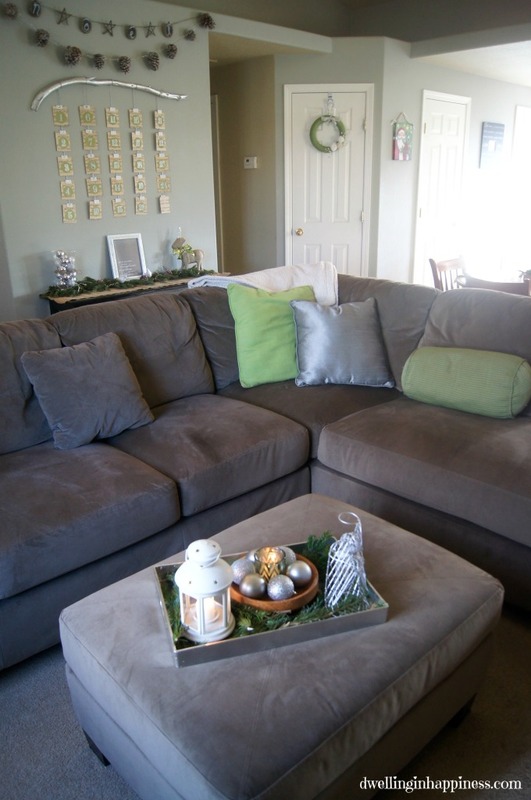 And on a side note: we have the same sectional! Great minds think alike! 😉 So nice to be on the Christmas home tour with you! Thank you, Michelle! 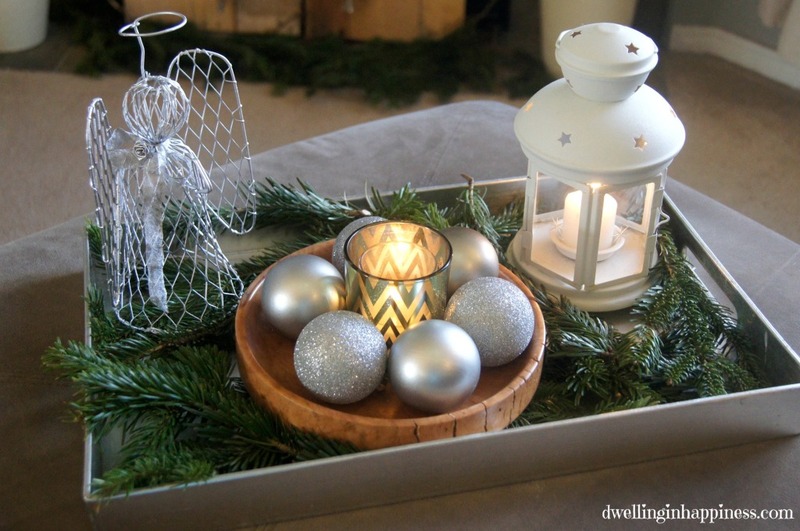 Yes, the neutral colors was new for me this year; but I really liked how it all turned out! Ha, yay! I love that sectional; it’s so comfy. My sister-in-law bought the same one after us, too! 🙂 Hope your week is going great! Oh my goodness, I just love your home! 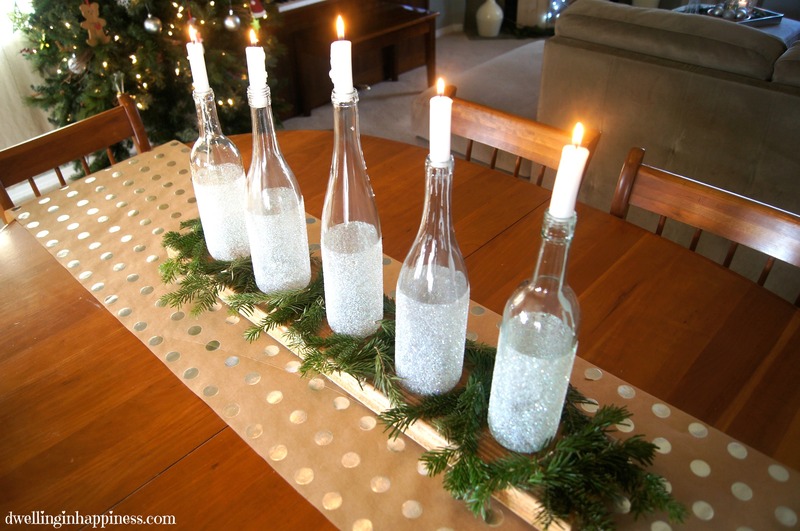 Those bottles with the glitter and candles on top are so original and love the idea… plus, the gold dots on the table runner. 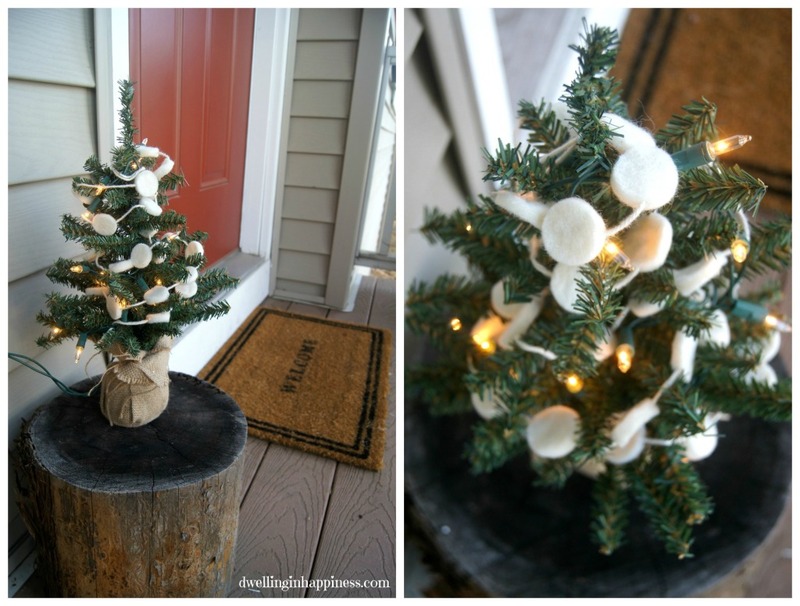 I also love how you decorated that little dollar spot Target tree on your porch with the tree trunk. I have seen a few people do a photo of them by the front door! LOL! If I would have had makeup on yesterday, maybe I would have done that. 😉 So sorry again about your sweet Grandma passing. Beautiful home Amanda! I’m so sorry to hear about your grandma 🙁 You’ve done a beautiful job of incorporating her things into your decor! Love your style!! Aw, thank you so much Lindi!! I so appreciate your sweet words! 🙂 Hope you’re having a fabulous week; so happy to be a part of the home tour with you! Such a pretty tour, Amanda! Your stockings are lovely. I really love your bottle centerpiece. 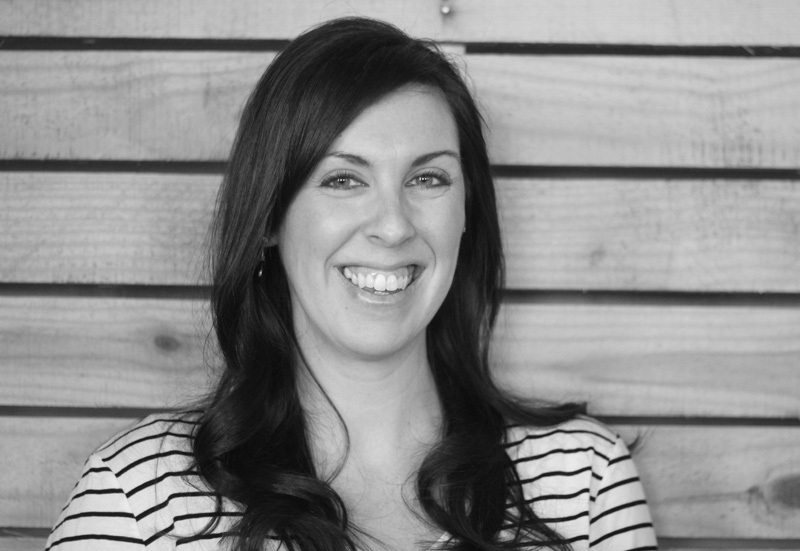 So excited to be doing the blog hop with you! I’m so sorry to hear about your Grandma. Aw, thank you so much, Angela!! I appreciate your condolences! Hope you’re having a great week! I’m so sorry for your loss. Right now is an extra hard time to lose someone you love so much. Hugs your way. 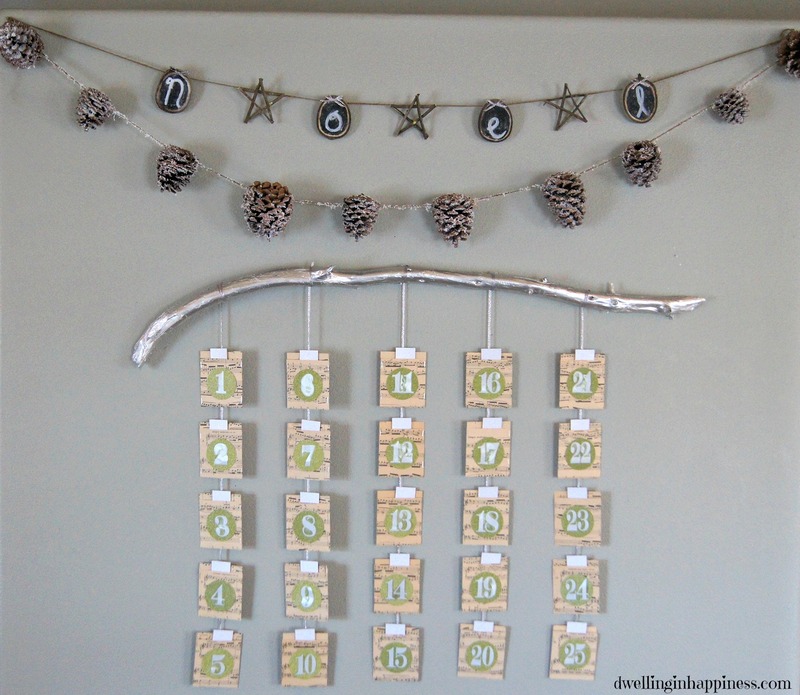 I love the advent calendar! I want that wrapping paper you used as a runner for your table too! And those glitter bottle! Oh man! Wonderful! Thank you so much Shambray, your sweet words mean a lot! I found that wrapping paper at Joann’s! And glitter is just amazing, isn’t it?! 🙂 Hope you’re having a great week! So sorry to hear about your grandma, sweet friend. How lovely that you have some of her things to incorporate into your decor. 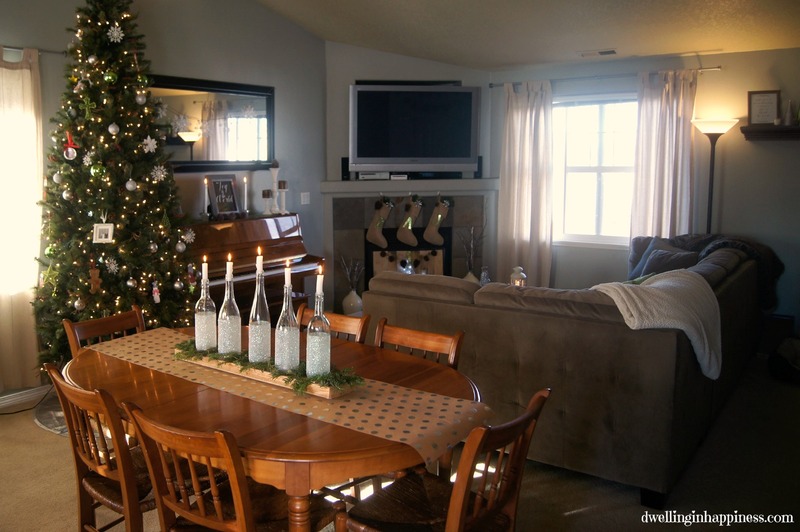 Your home is gorgeous and I love, love, LOVE those glittery wine bottle candles!! Amanda – first off, I am so sorry for your loss. 🙁 How difficult, especially during the Christmas season. But on a happier note, I love your Christmas decor! Your home is gorgeous and all of your little touches are so perfect! Hey Dear, your home is so pretty and, well so are you (love your pic in your door, so welcoming :). 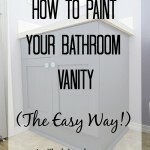 You have so many great DIY’s throughout your home! Beautiful! It has been so crazy around my house that I have yet to even get my tree up. My daughter is bugging me on a daily basis now. We have been redoing her room into her Frozen theme that she wanted, so my house is destroyed with all of the projects we have going on for it and making her a loft bed…yikes way to close to Christmas I guess! I am so sorry to hear about your Grandma. My great gram who was 101 passed away 2 summers ago and I still miss her every day 🙁 I am so grateful that she was around to spend 4 years with my daughter and she will have memories of her. I pray that you and your family have the support and strength you need to deal with such heartache. Oh sweet friend, you are the best!! You just made my day with all your sweet words and prayers! I’m so thankful my grandma got to meet my daughter, and I have a few pictures to remember those moments by! 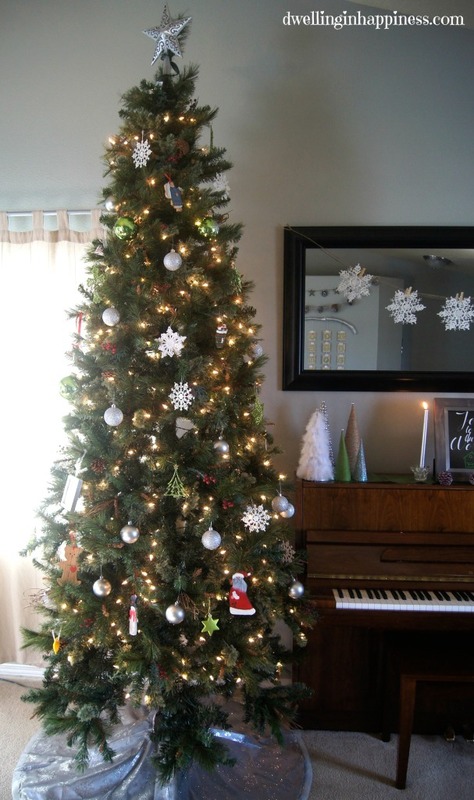 It’s ok, usually we are just getting our tree up by now, too! Having a blog has really given me a kick in the pants to get stuff going sooner! A Frozen theme will be SO fun! Hope you have such a great weekend! 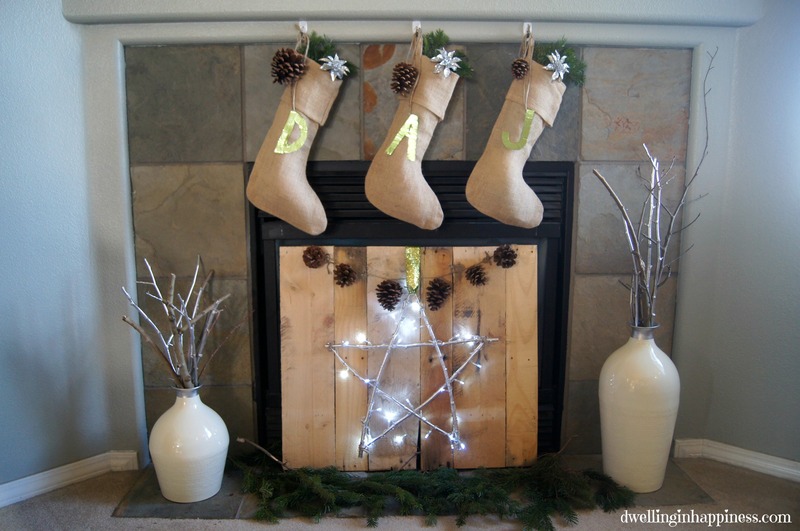 I love your rustic glam holiday decor! 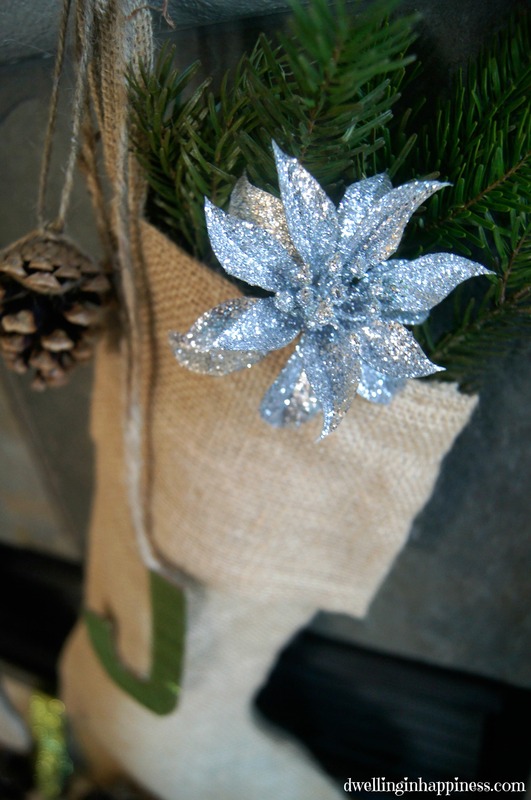 Rustic glam is perfect any time of year if you ask me! 🙂 I really love that modge-podge glitter frame! Might need to make one of those myself! Thinking of you as you go through this season without your grandmother. My husbands grandfather passed away this week to. Thankful that Christmas will always remind us of him each year! Thank you, Nicole!! I agree, rustic glam is just fab ALL the time! 🙂 Especially with glitter! I’m so sorry to hear about your hub’s grandfather, too! While Christmas won’t be the same this year, you’re right; we’ll always remember them during this season! Hope you’re having a great weekend! Your home looks beautiful, Amanda! I love all the trees you made. They look great clustered together. I also love the glittery wine bottles and gold table runner on your table! Thank you for inviting me to be a part of this tour! I have enjoyed checking out everyone’s homes! They are all so different, but so cozy! So pretty! 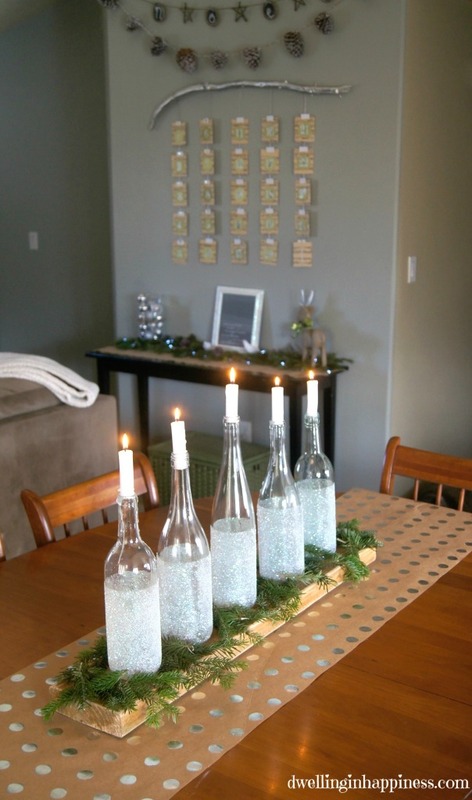 I’m in love with those glittery wine bottle candleholders! Genius idea. Hope you have a Merry Christmas! Thank you so much, Jamie! The glittery wine bottles are my favorite decoration. 🙂 Hope you have a Merry Christmas as well! I am sorry about your grandmother. 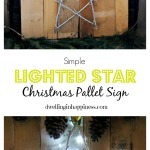 You have a beautiful home, thanks for linking up to On Display Thursday! Thank you Carmody! Hope you have a fabulous weekend! What a beautiful home you have! I love that you put up the ornaments you made with your grandpa too! Thanks so much for sharing with us at Talented Tuesdays. I hope you had a Merry Christmas Amanda with your cute little family and I would love to have you join us again this week! Thank you for sharing my creativity! However, unauthorized use and/or duplication of content on this blog without written permission from me is not allowed. You are welcome to use 1 photo, given that you link back to the Dwelling in Happiness blog post you are using it from. If you'd like to use more, you must e-mail me and ask for permission. Any free printables I share are for personal use only. Please feel free to pin anything you see on this blog, using the handy “pin it” button when you hover over a photo. Thank you!